Posted on May 2, 2017 by . Posted on July 5, 2016 by . 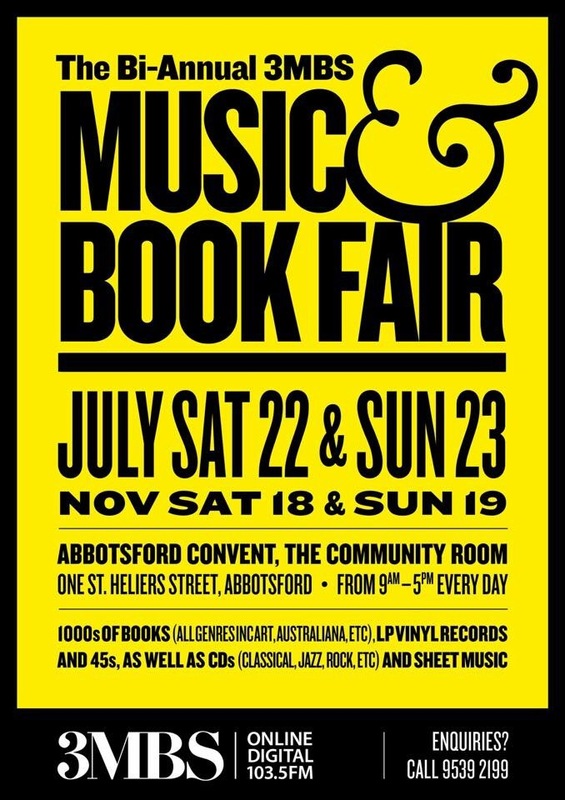 We are holding our bi-annual Book & Music Fairagain to be held at the home of 3MBS, the Abbotsford Convent (for those not familiar with the convent, it is next door to the Collingwood Children’s Farm). 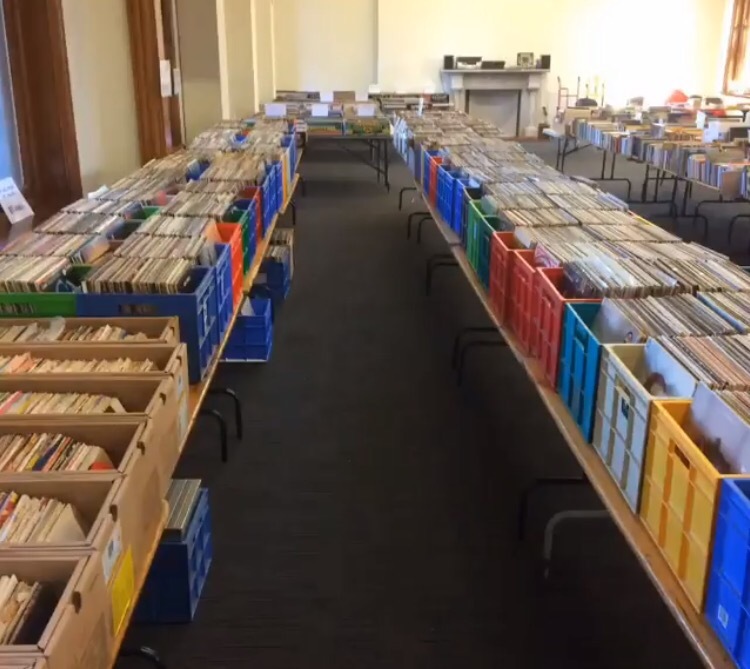 We have a massive amount of material for sale this year, much of which has been kindly donated by the 3MBS community and listeners. ▪ Over 10,000 Books covering all genres: Australiana, Art, Biography, Fiction etc. 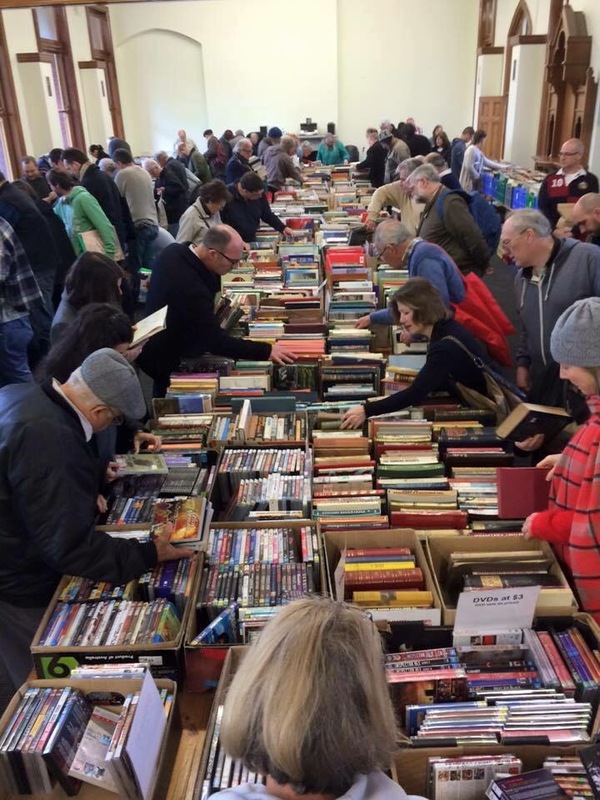 Good quality books priced to sell! These books have been sorted into categories. Posted on June 27, 2016 by . Posted on June 27, 2011 by . 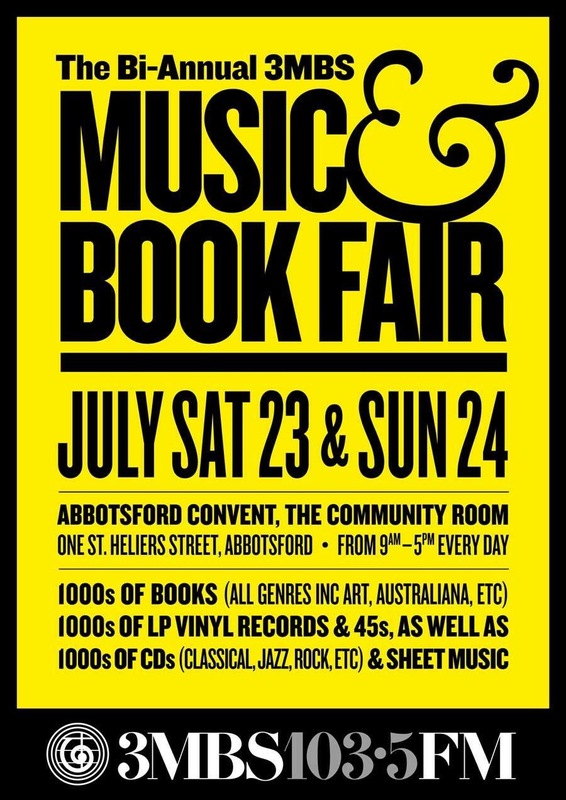 We are holding our annual Book & Music Fair again. This year to be held at the home of 3MBS, at the Abbotsford Convent (for those not familiar with the convent, it is next door to the Collingwood Children’s Farm). 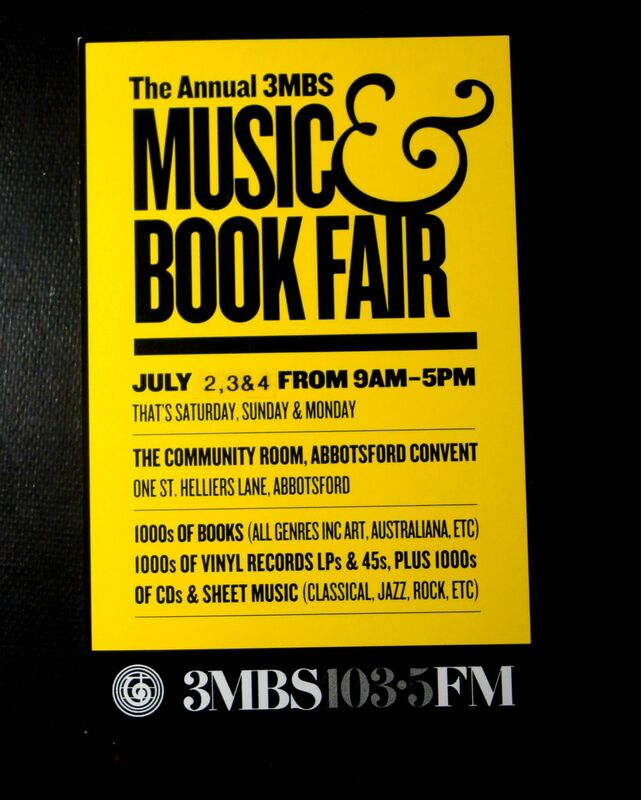 We have a massive amount of material for sale this year, much of which has been kindly donated by the 3MBS community and listeners. Good quality books priced to sell! These books have been cleaned and have been sorted into categories. 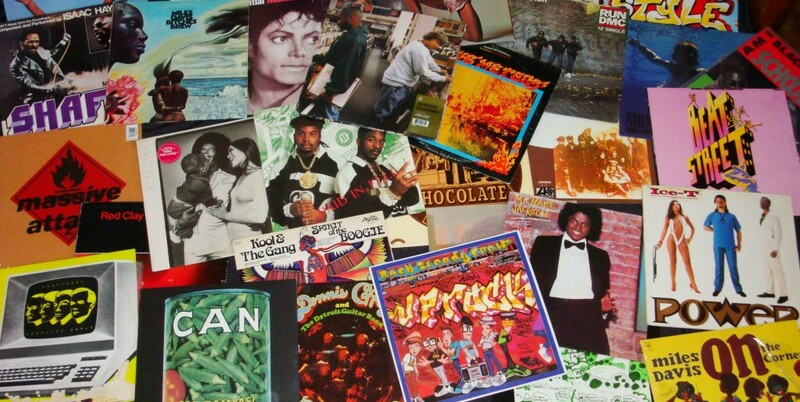 Over 10,000 Vinyl Records – Classical, Jazz, Soundtracks, Pop, Rock etc.